Treading The Boards (TTB for short!) 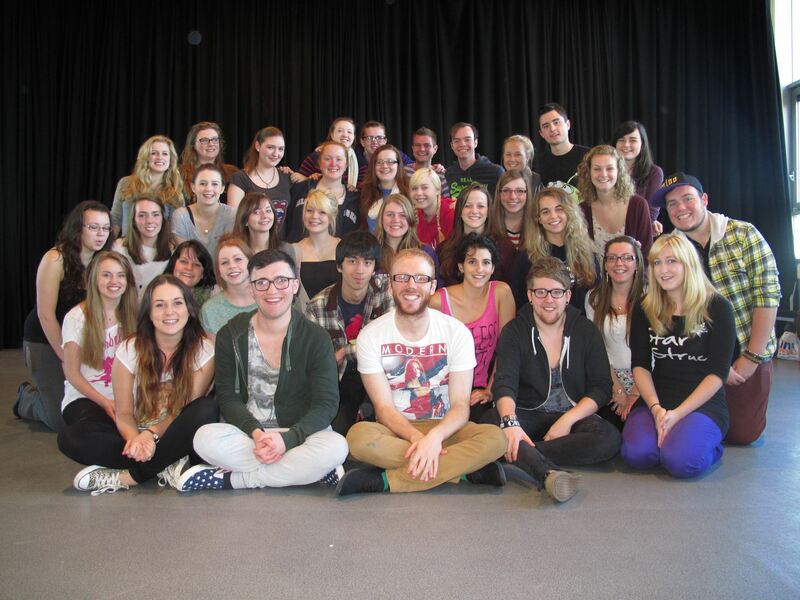 is the University of Aberdeen's musical theatre society. 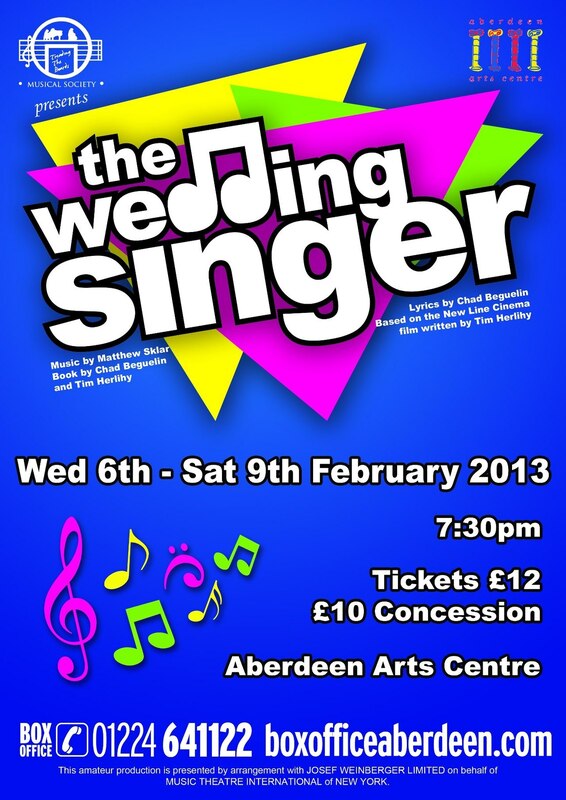 Established in 1990, we are Aberdeen's only student-run amateur musical company for students of the University of Aberdeen, Robert Gordon University and Aberdeen College. of heartbreak and cheesy dance numbers. As a student society we need all the help we can get to raise funds, especially since this year's production is of a larger scale than before. Any money raised will be spent making the show look and sound fabulous including the band, the set and crazy eighties costumes. We would be grateful for any support and donations, no matter what size. Our rewards vary from small gifts to large packages but it is also possible to donate any amount you are willing to give. Everyone who donates to our project will get a special mention in the programme and a personalised thank you card from the cast. If you are interested in our project or know anyone that might be, please donate and share this page, by 20 January 2013, as every little helps. Thank you so much for taking the time to read this and we hope you will want to support us. With this reward you will receive a printed photo of the cast in full costume from the dress rehearsal and an exclusive Wedding Singer badge. With this reward you will receive a promotional poster from the show, a printed photo of the cast in full costume from the dress rehearsal and an exclusive Wedding Singer badge. With this reward you will receive a printed programme from the show, a promotional poster, a printed photo of the cast in full costume from the dress rehearsal and an exclusive Wedding Singer badge. With this reward you will receive an "I <3 TTB" t-shirt, printed programme from the show, a promotional poster, a printed photo of the cast in full costume from the dress rehearsal and an exclusive Wedding Singer badge. As our top tier reward, you and a guest will have exclusive access to our dress rehearsal on Tuesday 5 February 2013. You will also receive all of the above rewards.